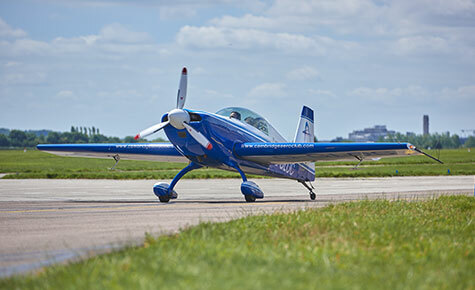 Indeed, few would argue that some of the most famous and exciting aircraft are taildraggers. 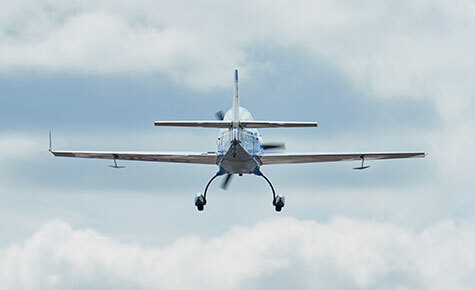 Mastering the art of handling a taildragger is not difficult but it’s extremely satisfying. 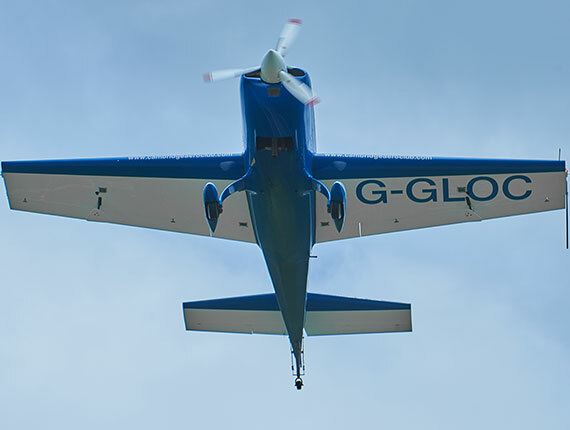 All Tailwheel training is carried out on the Extra 200, so we can incorporate full differences training if you desire. Our course is probably the most comprehensive available. Our course is probably the most comprehensive available. However, it is very carefully designed with efficiency in mind to help you realise your potential as quickly as possible. 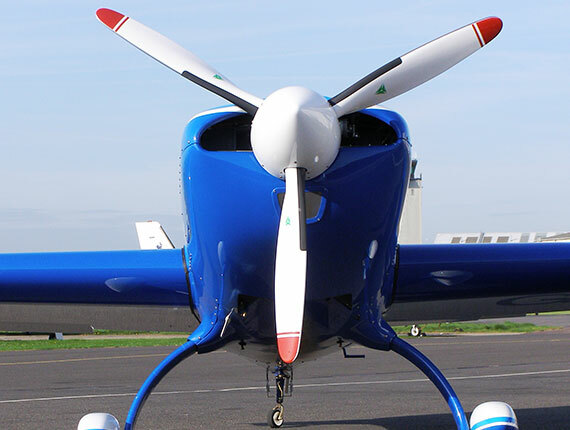 Uniquely, we can combine dual and solo exercises in our Extra 200 to give you the best possible skill set compatible with any tailwheeled aircraft.